The No. 1 for more than 40 years: security essen is the world's most important trade fair for security and fire prevention. The world market for security is booming - it is presenting itself with all its facets in Essen. From fire prevention, cyber security and CCTV to the protection of outdoor areas: experts, decision-makers and buyers from this industry will be meeting in Essen. At top international level, with the latest trends and the most important innovations. 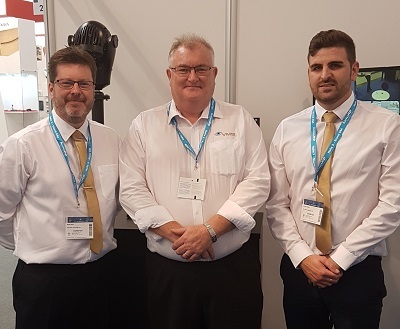 Jay Shields, Managing Director of Visual Management Systems Limited, developers of the TITAN portfolio of Security and Safety Solutions pictured here with thier associates from 360 VisionTechnology, Mark Rees and Ashley Wyton who displayed their range of professional quality surveillance camera. 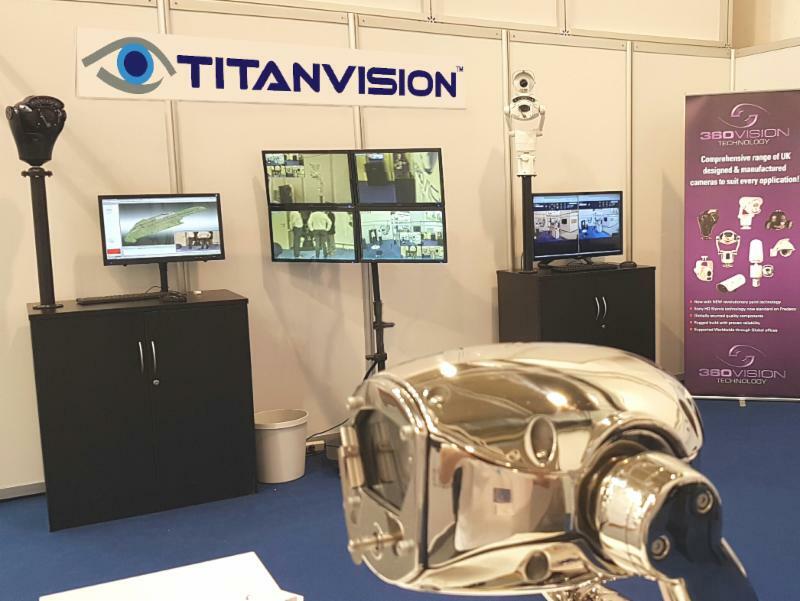 "Having the opportunity to present TITAN VISION with our partner 360 Vision Technology at Security ESSEN was extremely important at this point in the products development. I was delighted with the level of interest in our PSIM solution and it was a pleasure to have in-depth conversations with delegates who appreciate the value of deep integration. We will continue to provide potential clients and partners opportunities to see the benefits of our TITAN portfolio over the coming months and invite anyone interested in visiting us in Glasgow to contact me directly"